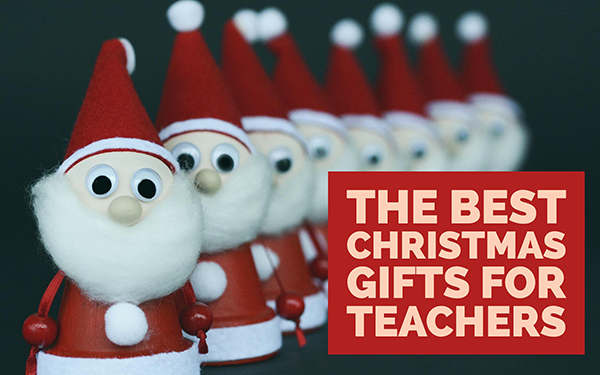 The best Christmas gifts for teachers. Finally, it’s that time of the year! The dark and cold days are brightened up again with thousands of lights and we have a good excuse to drink some gin and mulled wine. Yes, Christmas is coming. Christmas is more than just lights and our favourite time-of-the year drinks. It’s also about much more,… it’s about gifts 🎁! Or at least, that’s what this post is about. So what’s an amazing gift for a teacher? We know teachers already have tons of mugs with quotes and spells on it. To be honest, I can’t get enough of these. But I’m probably the only one. If you know someone else, besides me, that also likes mugs with fancy quotes, you can buy them here. There is something else a teacher likes: junk. Yes, you read it correctly. Junk or little “stuff” any teacher can always use. 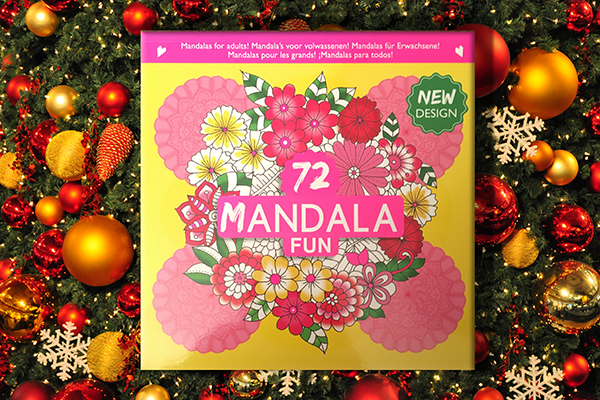 1) Relax and unwind with this mandala book for creative minds. 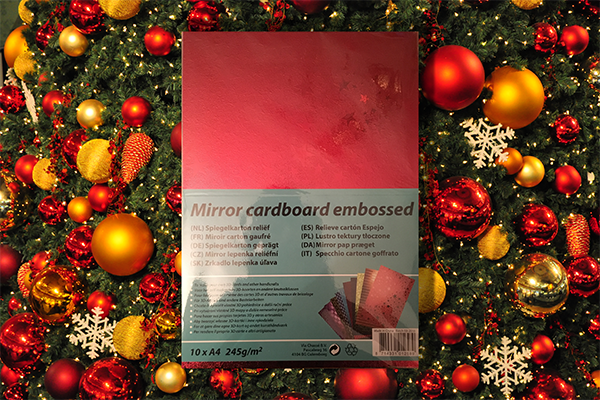 2) Make your agenda shine with this fancy mirror cardboard paper. 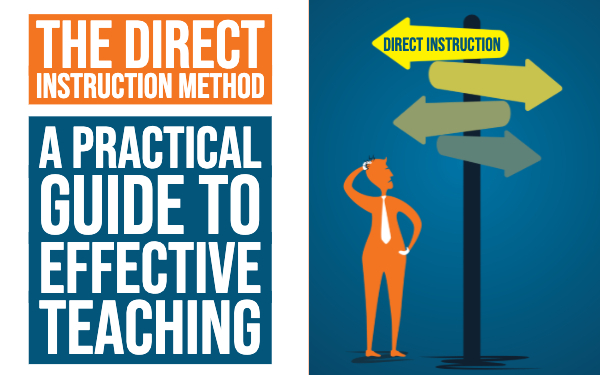 4) Any teacher adores some sweets. 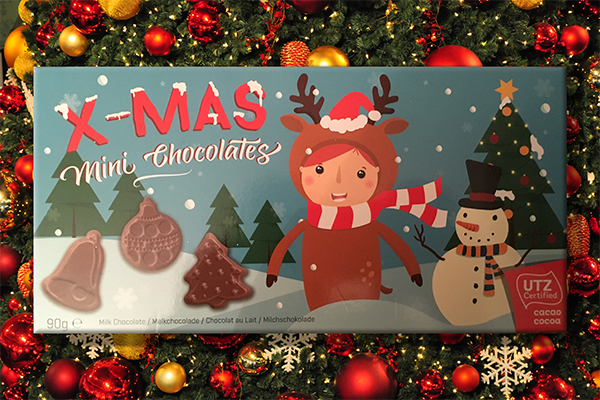 Here are some tasty Christmas chocolates. 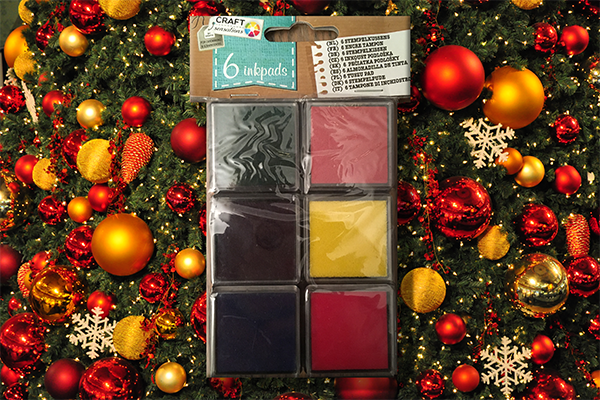 5) 6 Inkpads to bring color to your assignments or agenda. 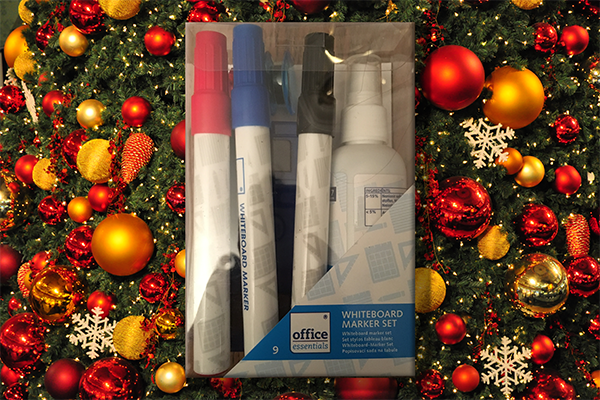 6) Whiteboard markers, a cleaning spray, magnets and an eraser. Because even teachers make mistakes! 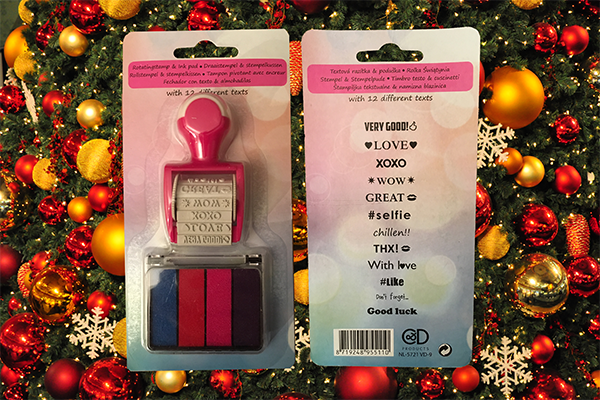 7) Motivate your students with this fun stamp. 8) The best invention ever! 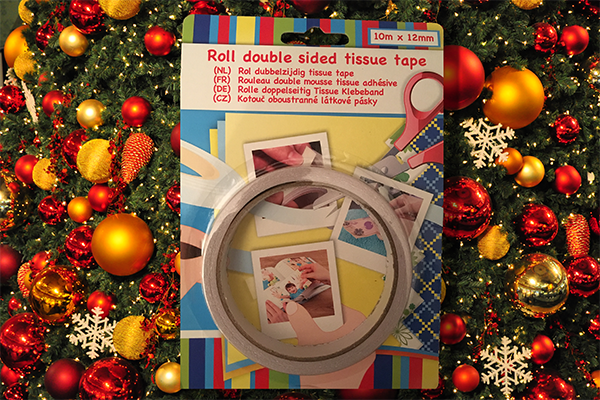 Double sided tape. 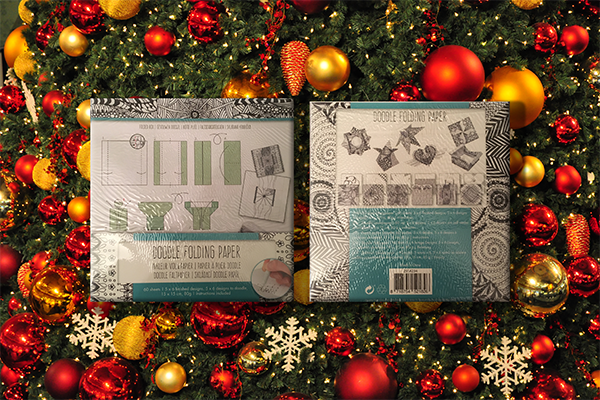 9) Patchwork paper: for creative teachers who can’t bear the sight of an ordinary wooden tissue box. 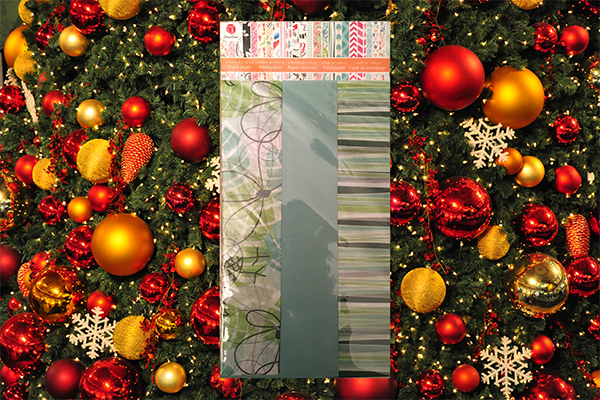 Bring it to live with these patchwork papers. 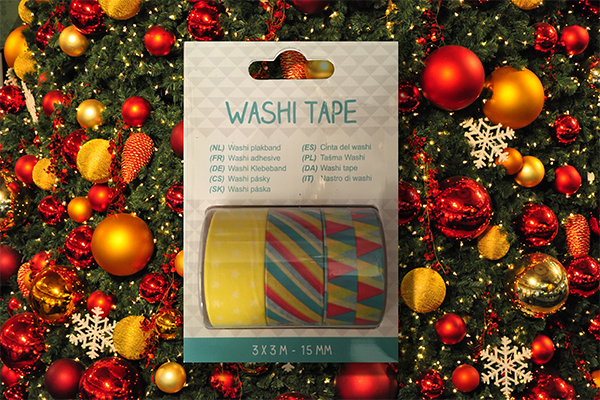 10) Decorate your folders and agenda with some nice washi tape. 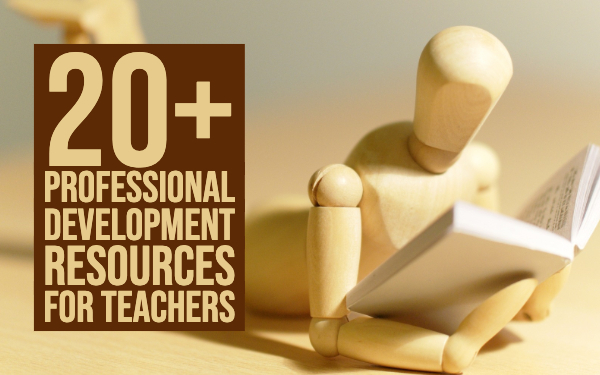 What’s not to love about some color in a teacher’s life? 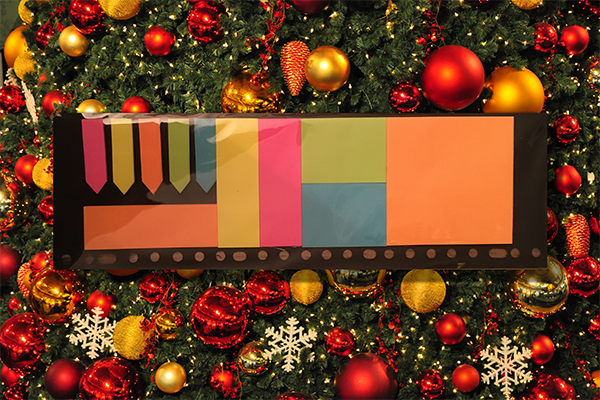 11) Post-its in every shape. 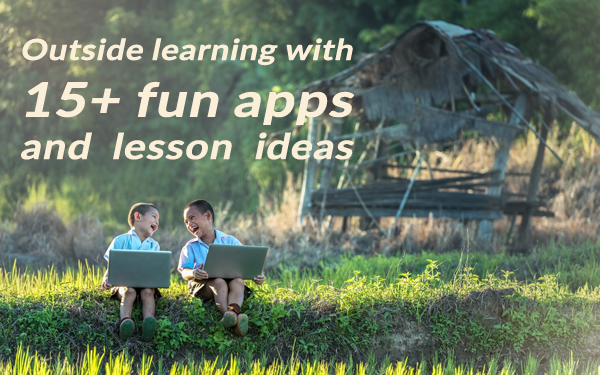 Get your paperwork organized or simply play a game with your students. Make a Post-it story on the classroom wall or do some brainstorming. 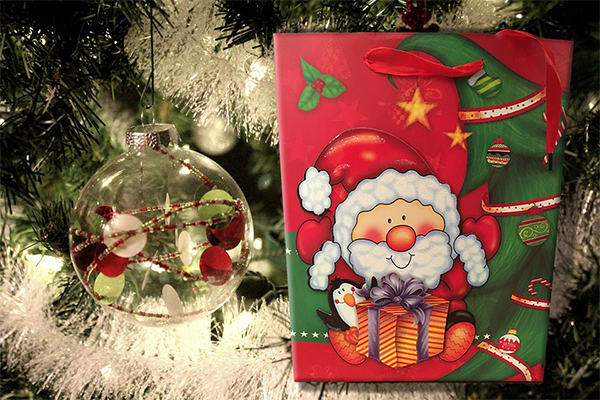 12) A nice Christmas bag to wrap up everything. So here’s what you need to do: just enter a store, go to the DIY section and buy some DIY junk.